French civil aviation authorities confirmed that 28-year-old Sala "was on board the plane" that disappeared over the English channel. Premier League club Cardiff City's record new signing, Argentine striker Emiliano Sala, is missing presumed dead after a light aircraft he was travelling in disappeared over the English Channel. Sala, signed on Saturday from French club Nantes for a reported fee of 17 million euros ($19.3 million), was flying to Cardiff aboard a small plane that disappeared from radars around 20 kilometres (12 miles) north of Guernsey on Monday night. French civil aviation authorities confirmed that 28-year-old Sala "was on board the plane". It is thought there was one other passenger on the aircraft. A statement from police on Guernsey, a British island just off the coast of France, said the pilot had requested to lower his altitude shortly before air traffic control in neighbouring Jersey lost contact with the plane. "So far over 1,000 square miles have been searched by a total of five aircraft and two lifeboats," Guernsey police said at 1145 GMT. Sala's father, Horacio, told Argentine television station C5N he was "distraught" at the news, which he discovered from press reports. "I don't know anything, I haven't had any information. I can't believe it, it's incredible," he said. "I'm distraught. 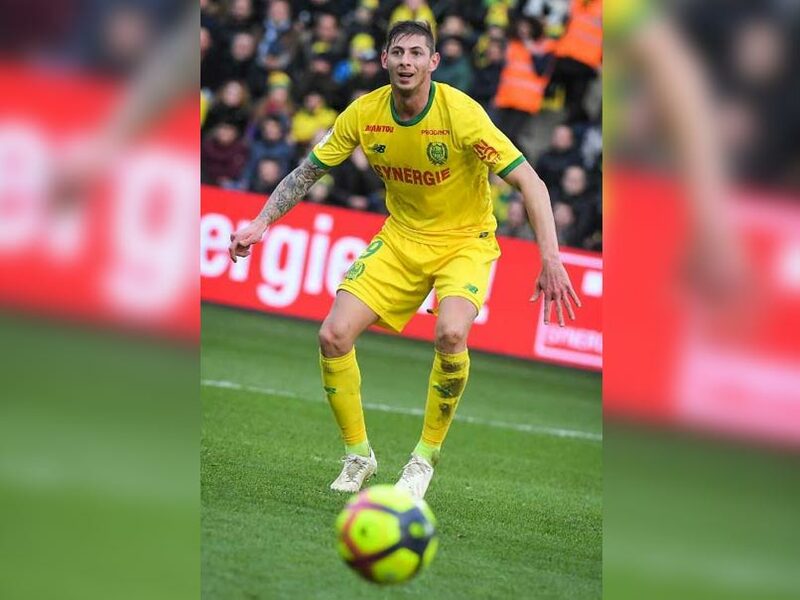 Hopefully everything will be OK."
Sala, who had been at Nantes since 2015 and had scored 13 goals in all competitions this season, had signed a three-and-a-half-year contract with relegation-threatened Cardiff subject to receiving international clearance. Neither club has commented publicly on the disappearance, but Nantes have had their French Cup match against third-tier side Entente SSG on Wednesday postponed. 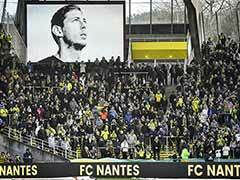 Meanwhile, Nantes fan group 'A La Nantaise' released a statement calling for supporters of Sala's former club to gather in the centre of the city for a vigil at 6:30pm (1730 GMT). When he put pen to paper at Cardiff on Saturday, Sala, who also has Italian nationality, said in a statement: "I'm very happy to be here. It gives me great pleasure and I can't wait to start training, meet my new team-mates and get down to work. 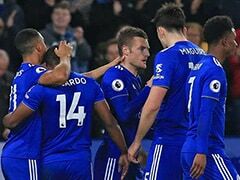 Cardiff, who currently sit third from bottom of the English Premier League with 19 points, said they were "very concerned". "We are awaiting confirmation before we can say anything further. 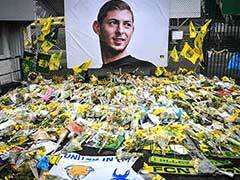 We are very concerned for the safety of Emiliano Sala," the club said in a statement. 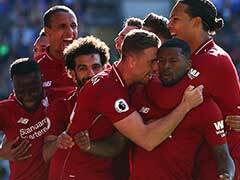 Vichai Srivaddhanaprabha and four others died on October 27 shortly after taking off from the pitch of the club's stadium in central England.